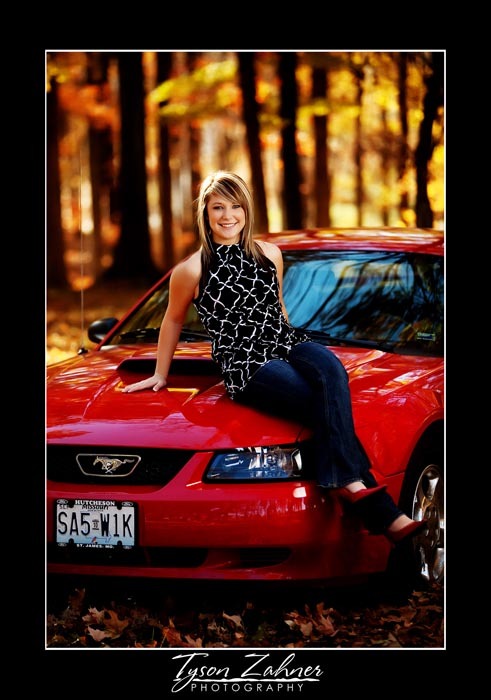 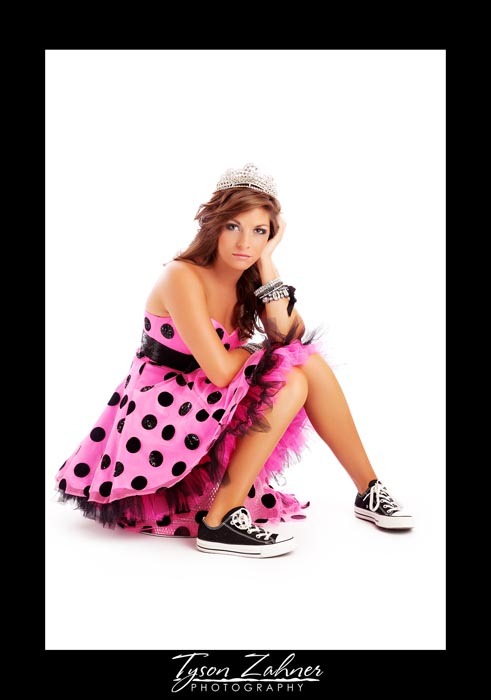 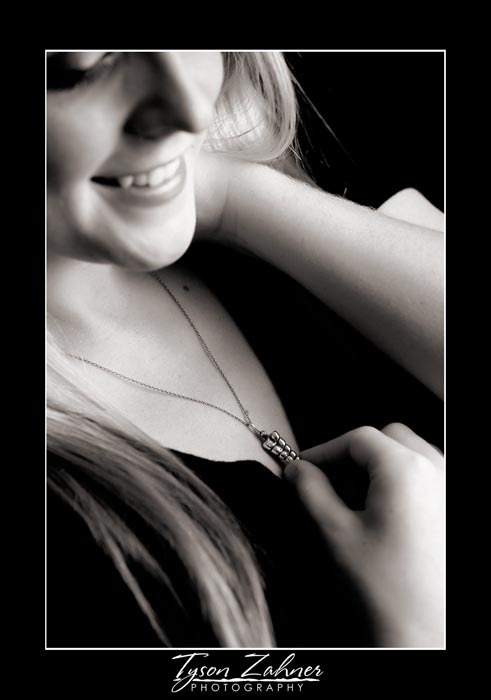 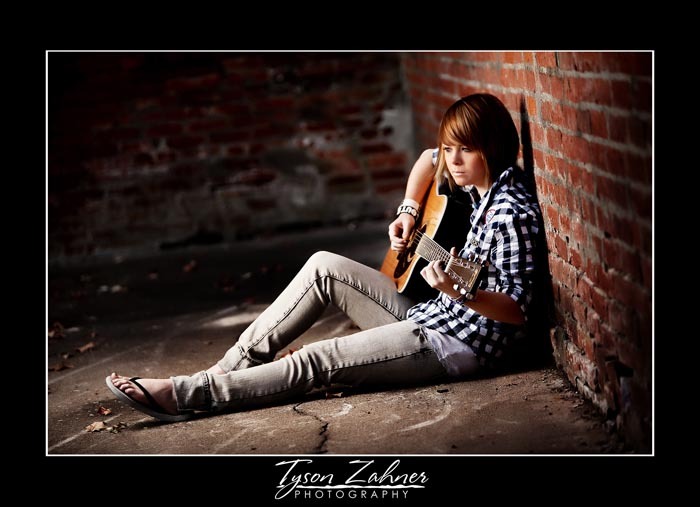 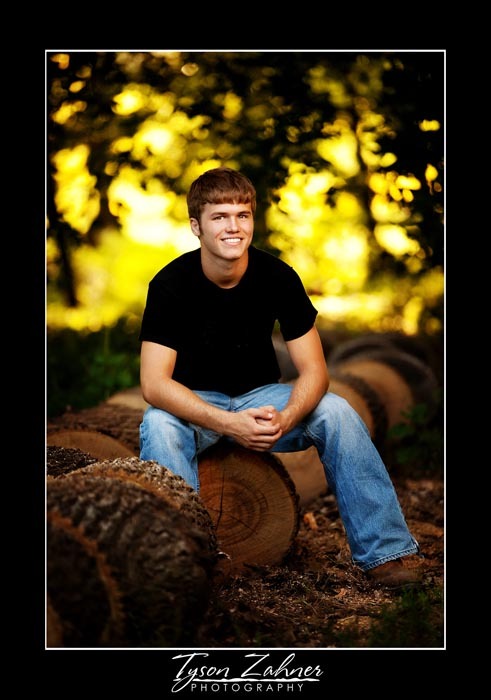 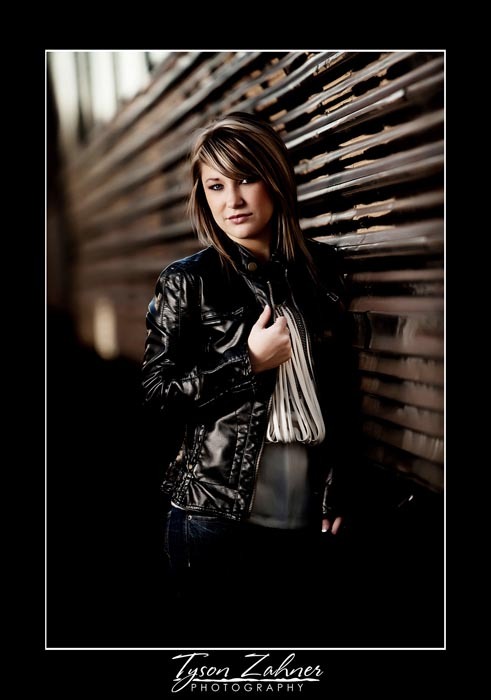 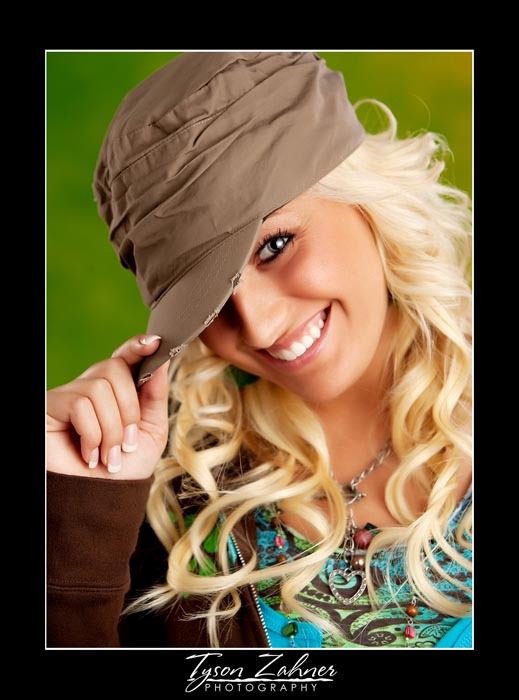 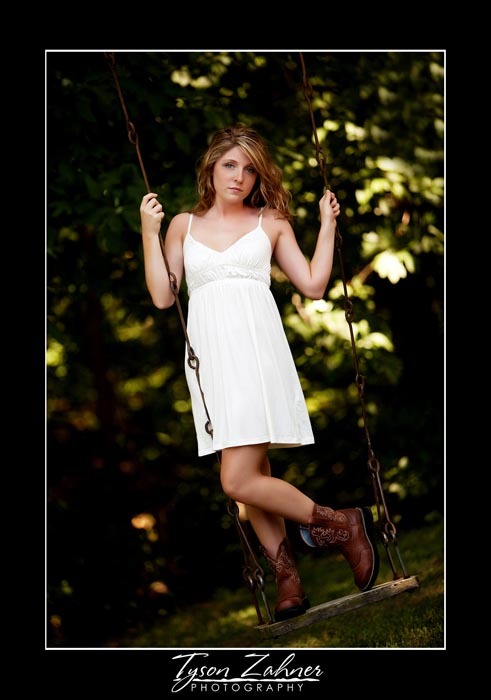 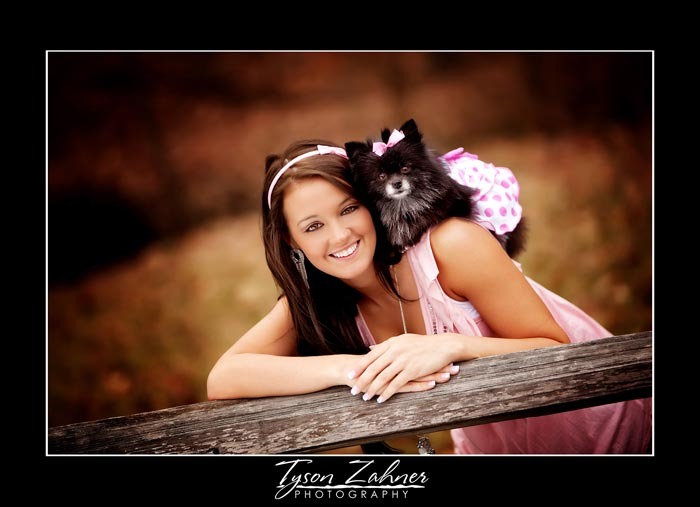 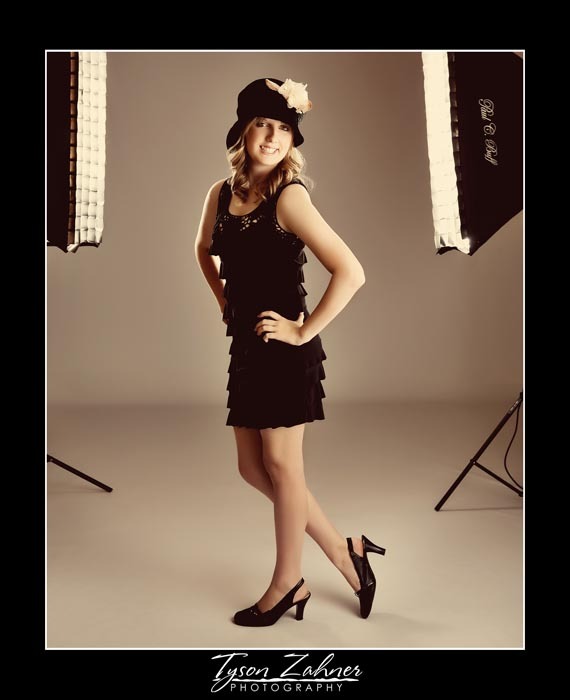 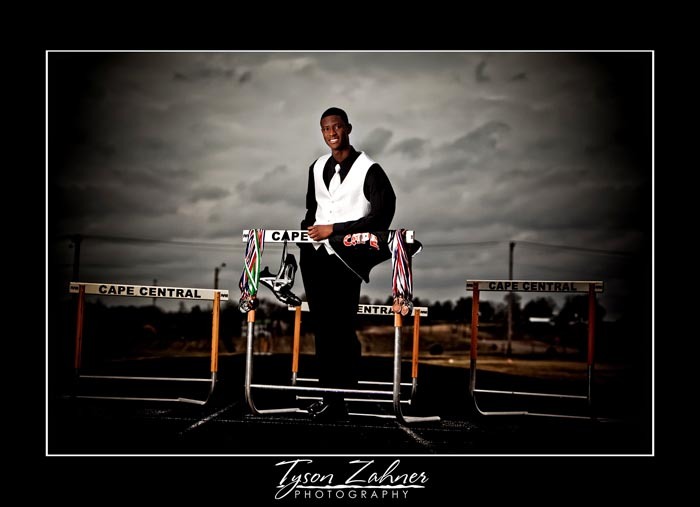 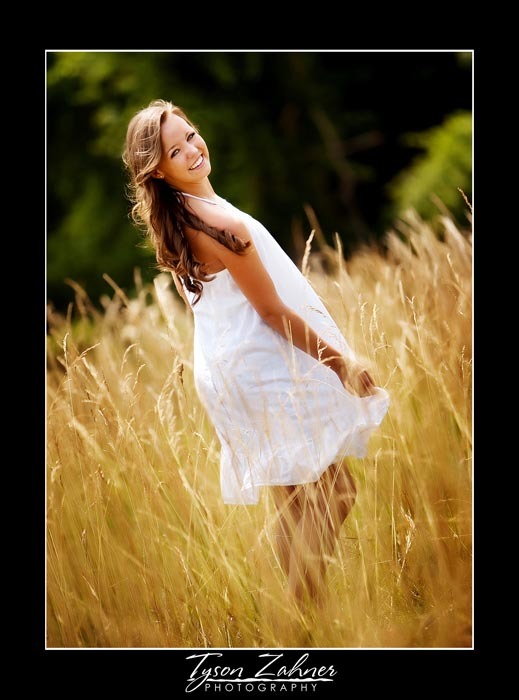 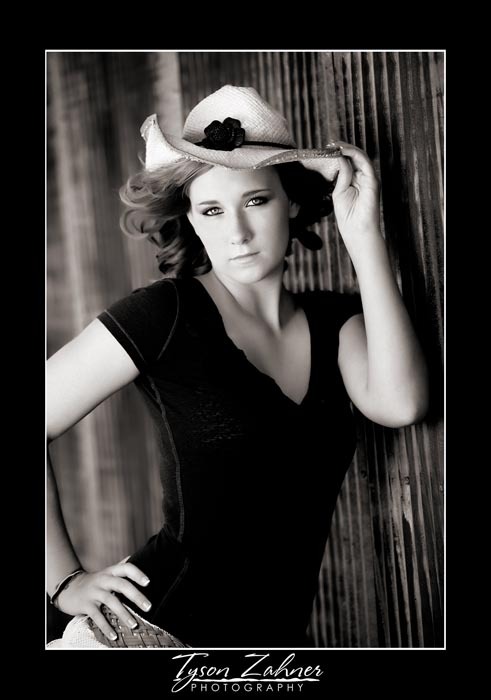 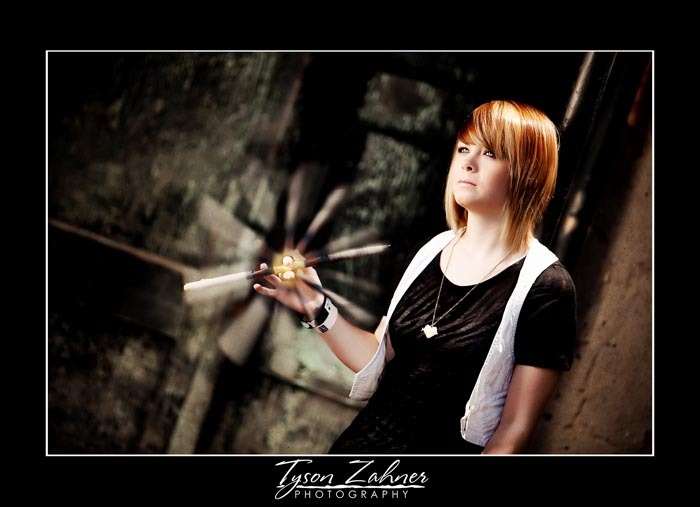 Our high school senior pictures are creative and fun with a fashion style. 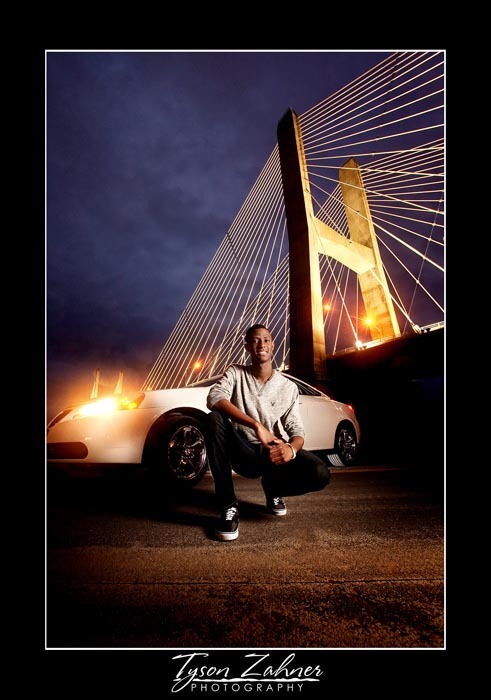 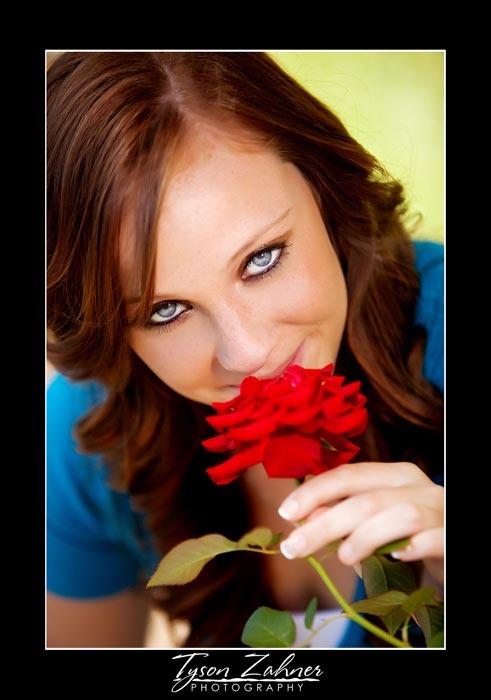 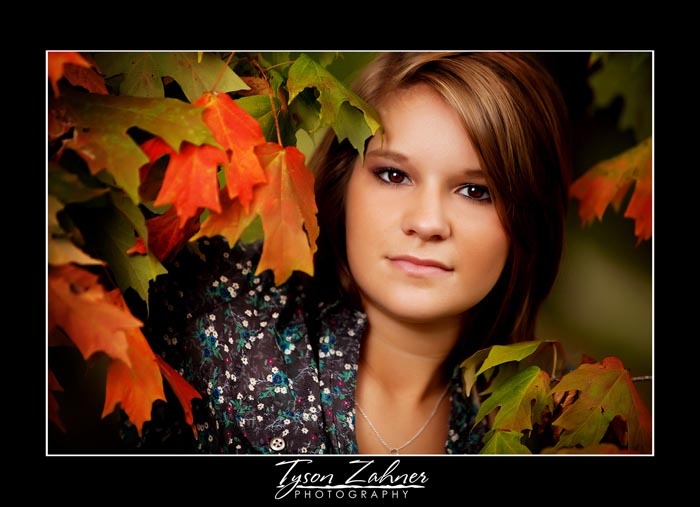 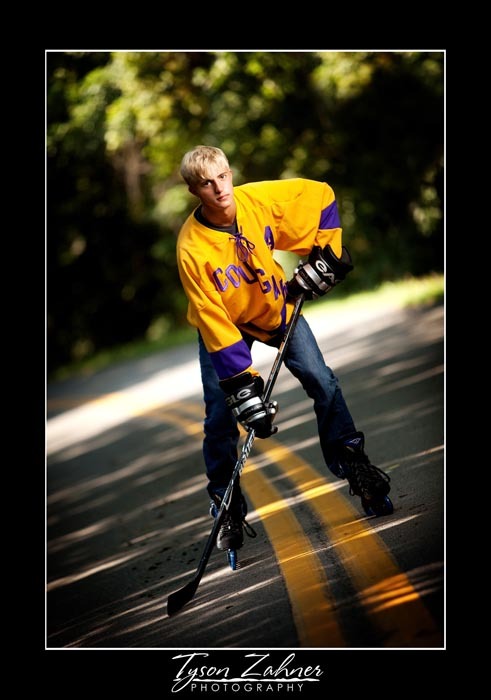 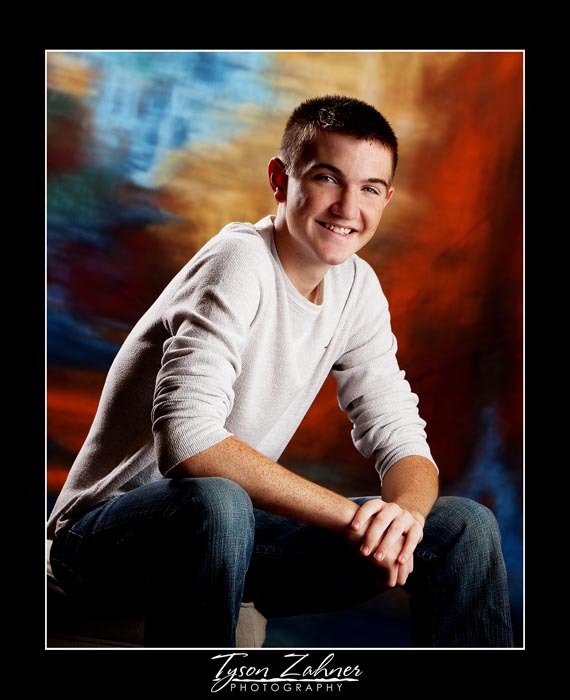 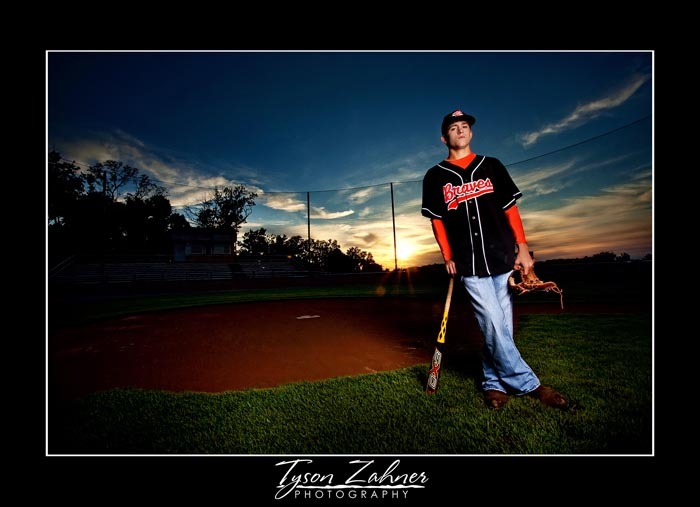 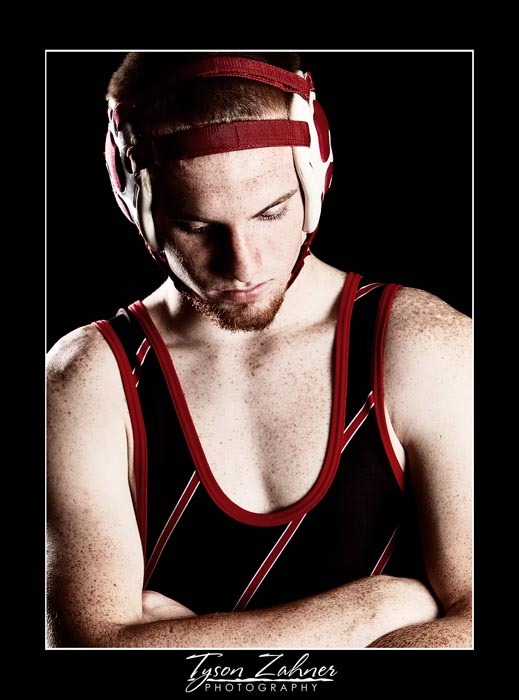 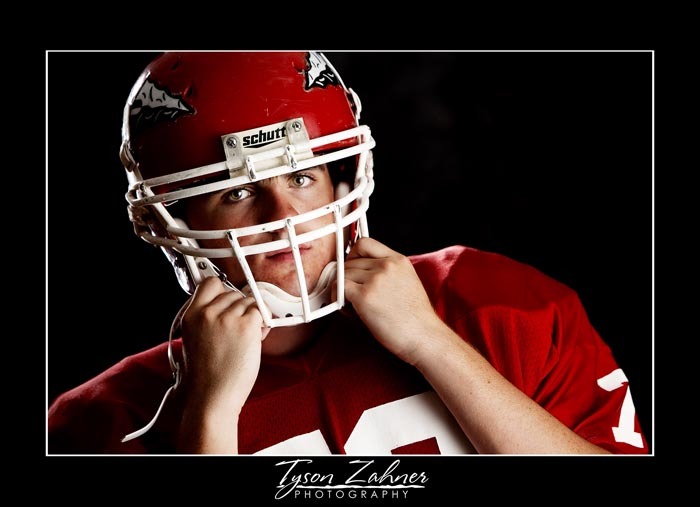 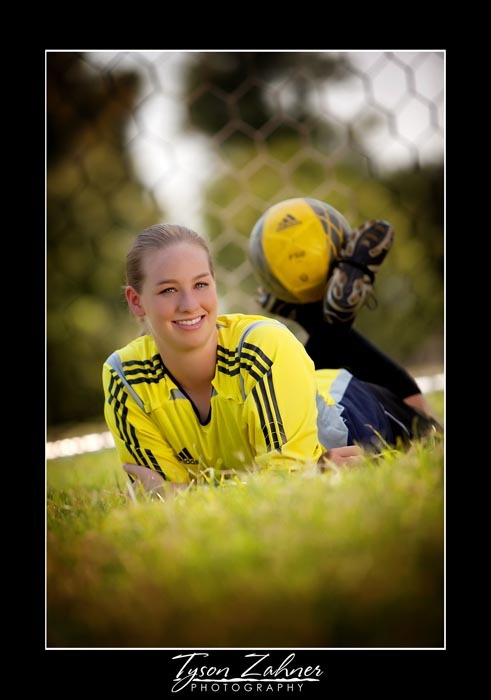 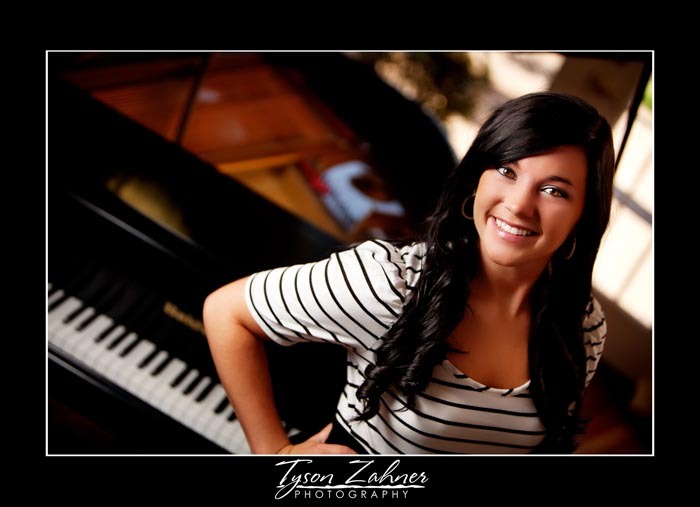 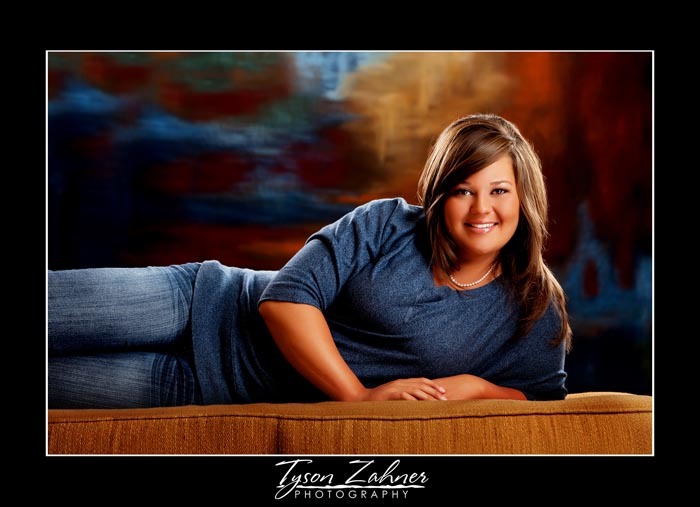 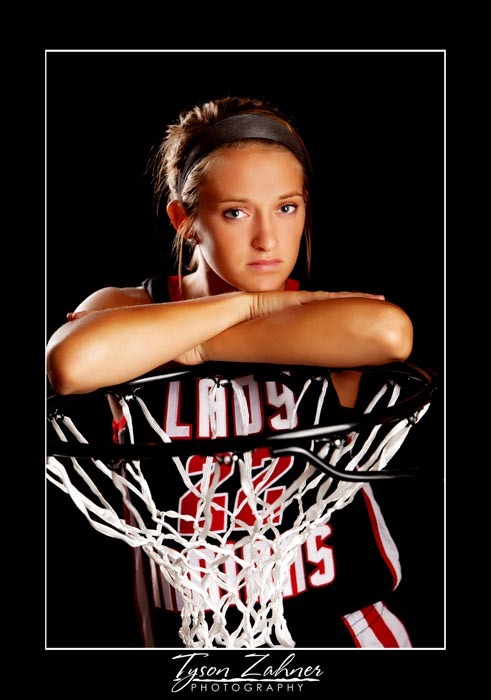 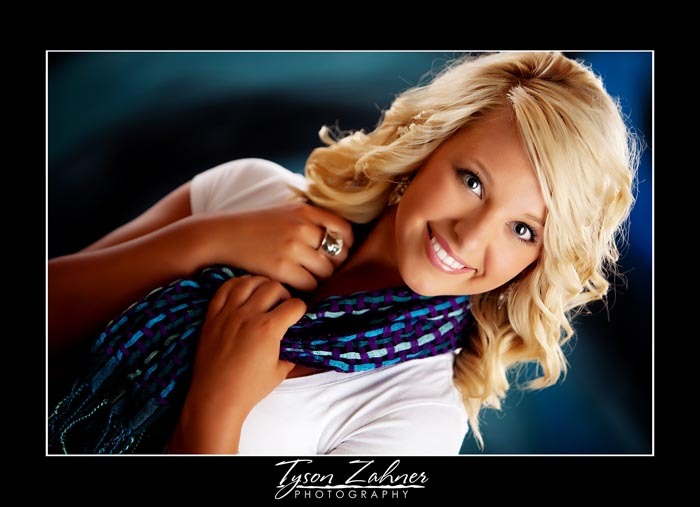 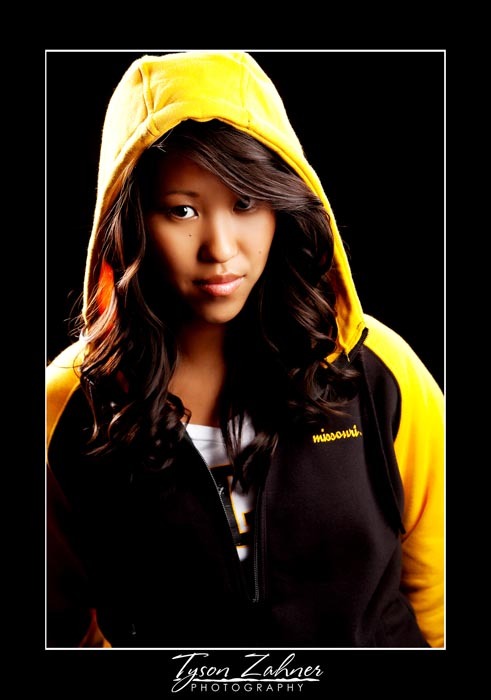 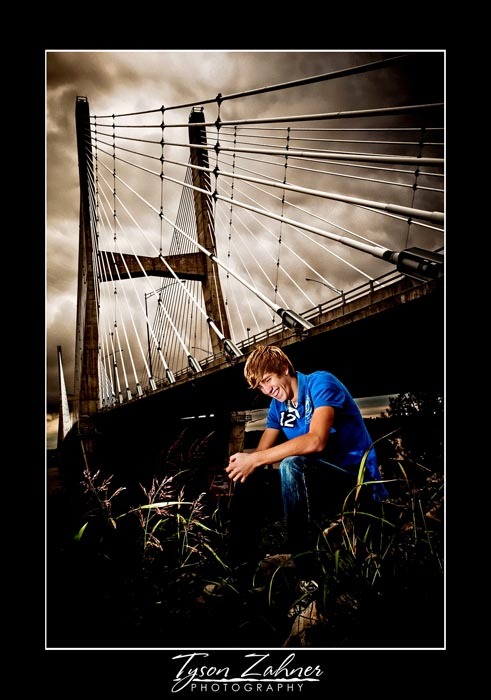 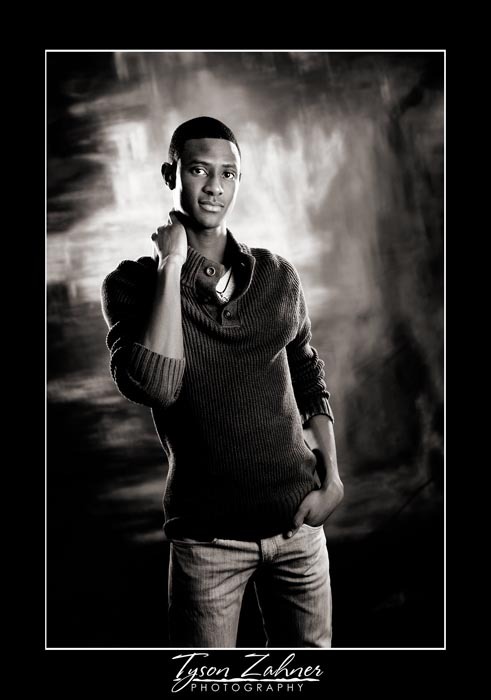 All retouching is included on every senior portrait. 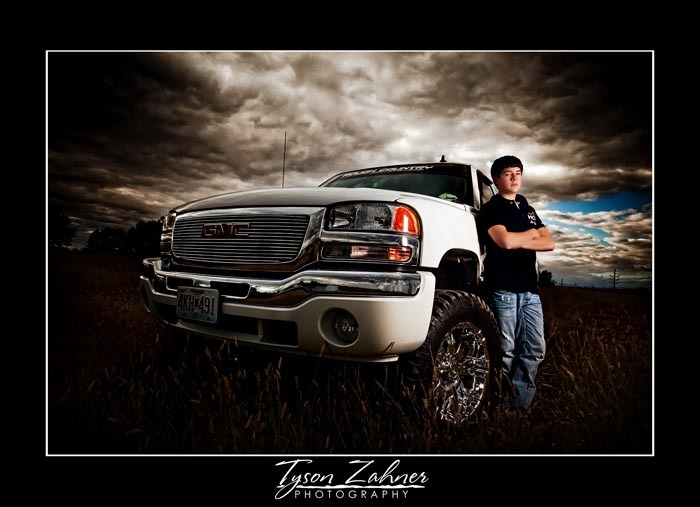 We photograph kids with motorcycles, trucks, cars, cheerleaders, football, baseball, volleyball, basketball, soccer, tennis, hockey, farm tractors, and all kinds of unique personal styles. 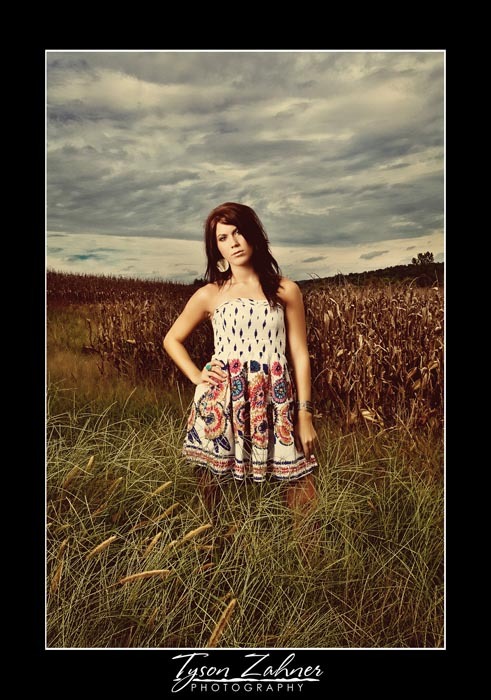 Call the studio for details. 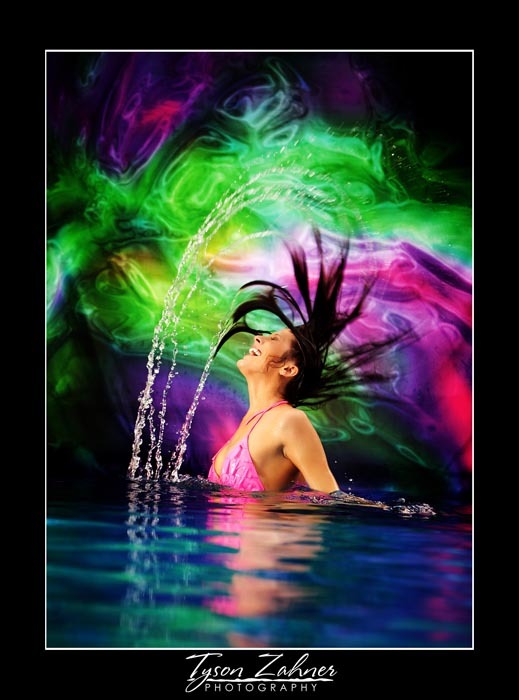 We also offer fine art black and white, sepia brown tone, or color pics, frames, wall portraits, photo purses, jewelery, ceramic tiles, albums, coffee table books, flushmount albums, folios, banners, canvas prints, framed series, wall collections, multiple opening mats, and lots of layouts. 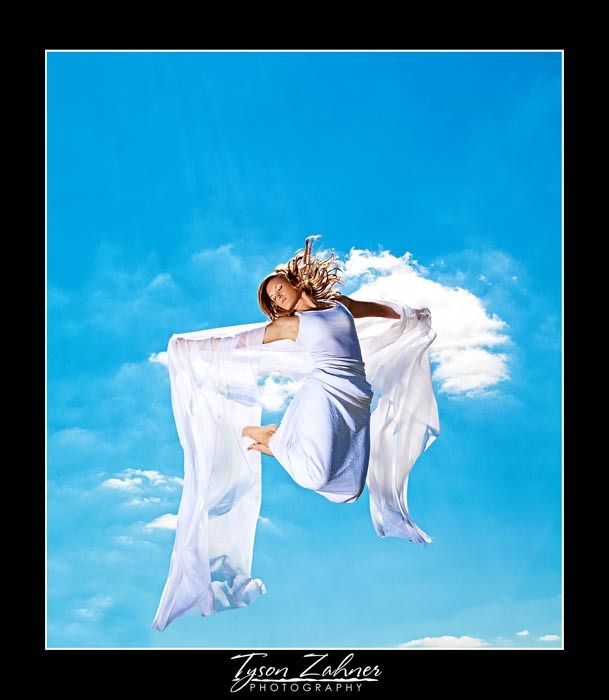 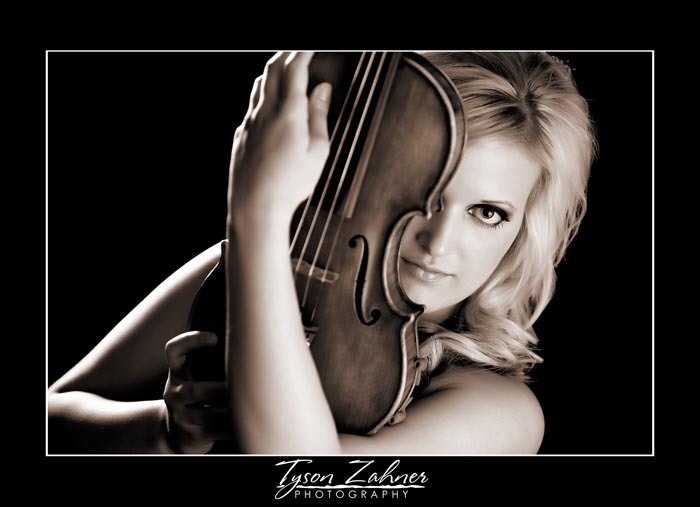 We are members of Professional Photographers of America, a certified professional photographer, Senior Portrait artists, and other local and national professional groups. 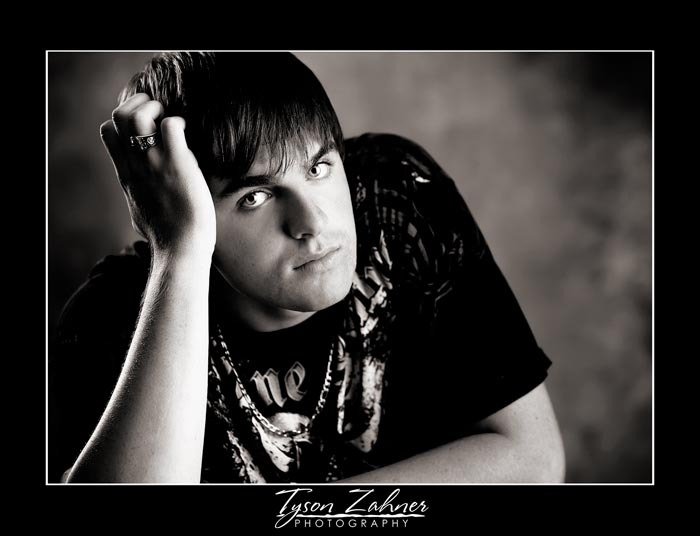 Professional executive headshots, modeling portfolios, actors, comp cards are also all available at Tyson Zahner Photography. 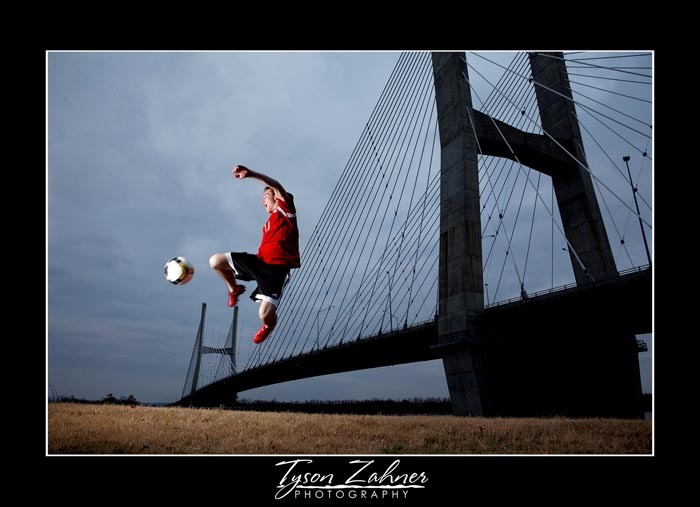 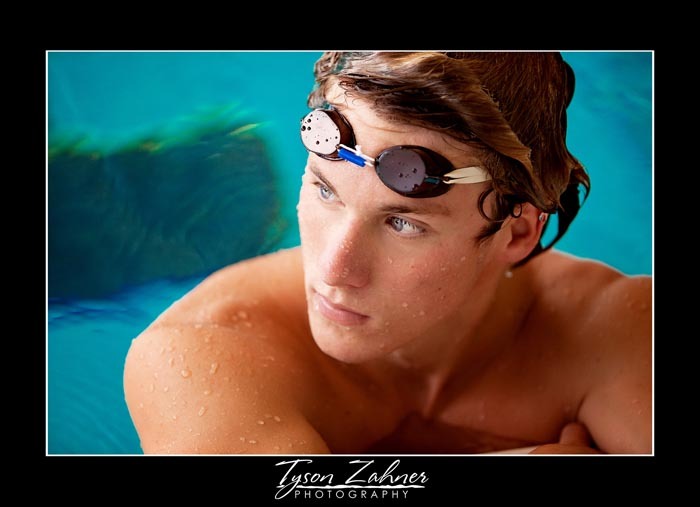 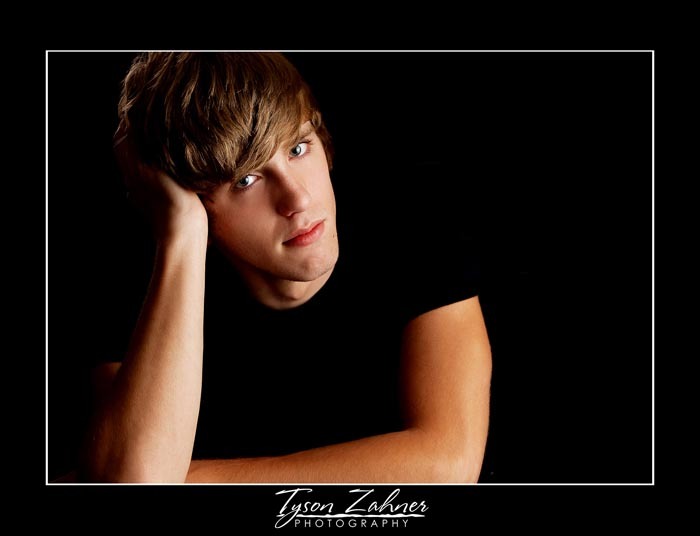 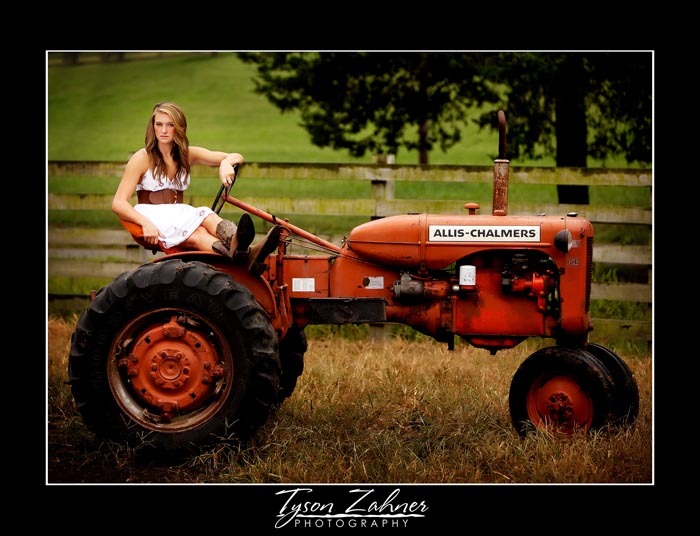 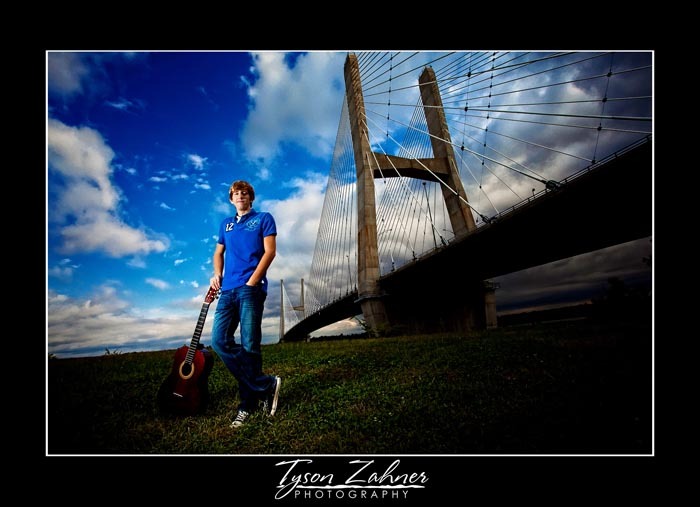 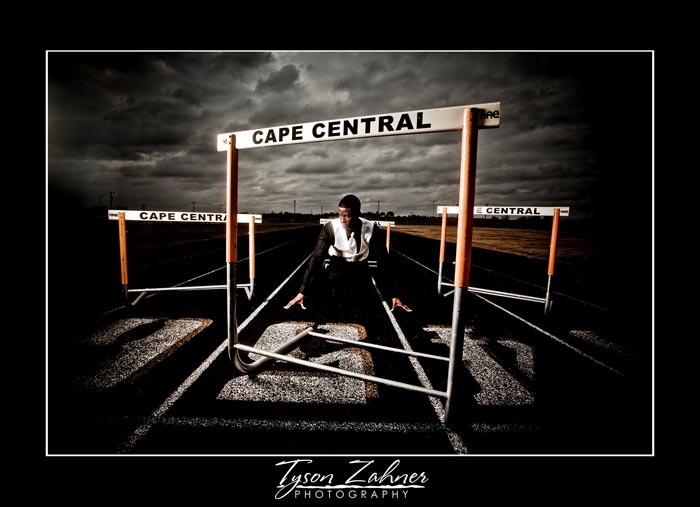 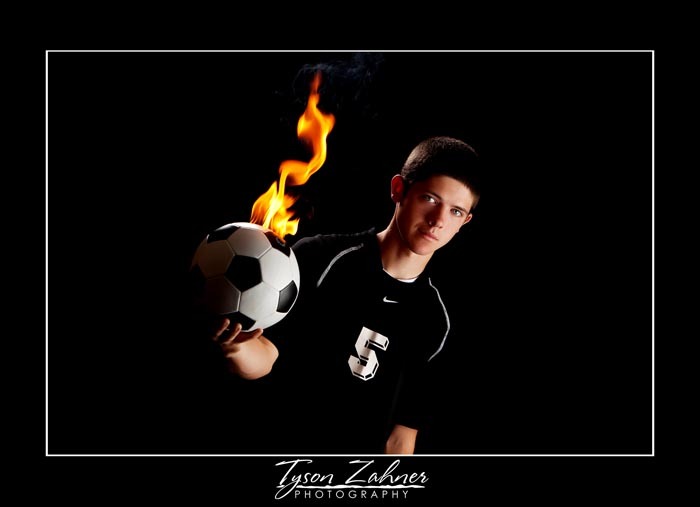 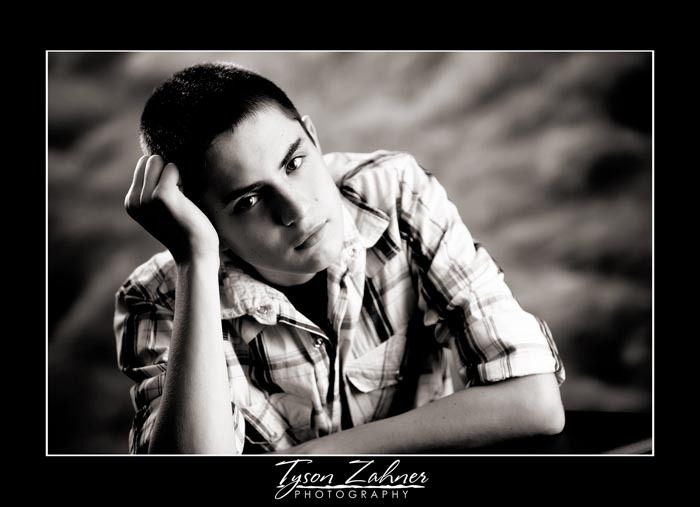 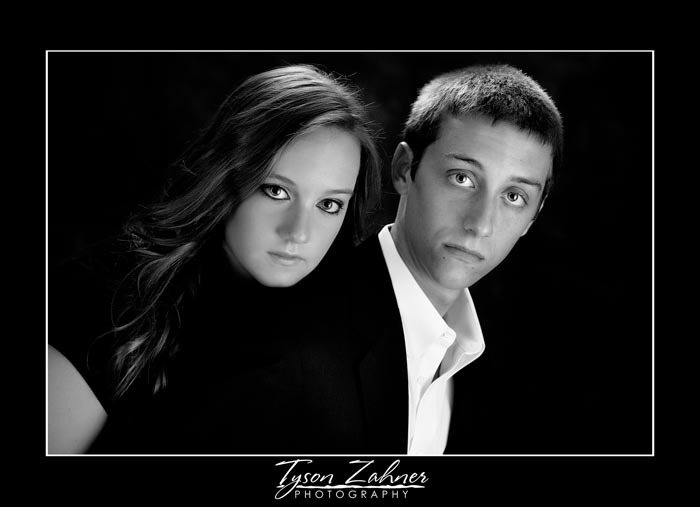 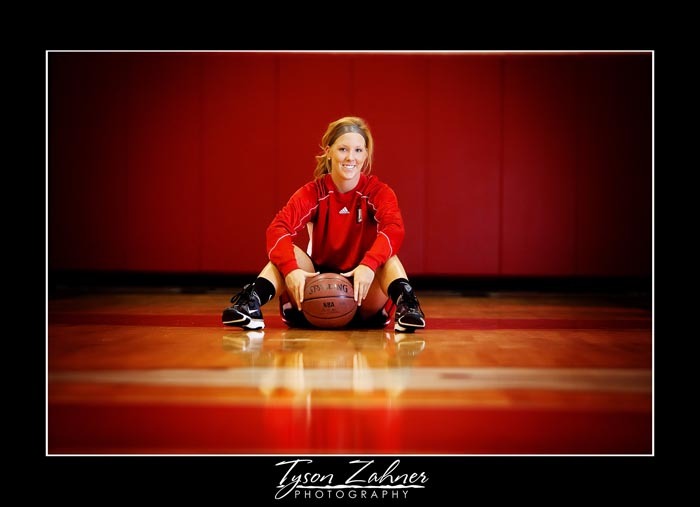 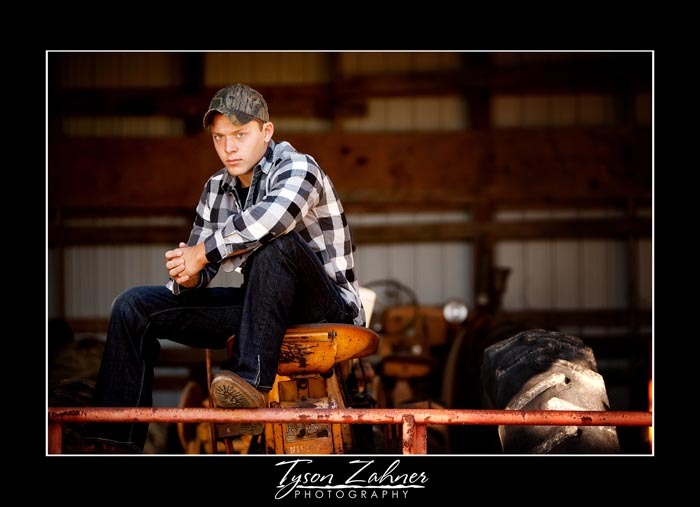 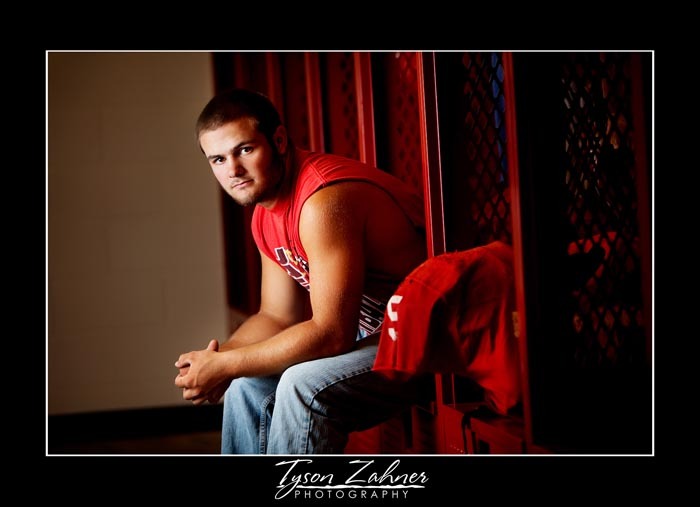 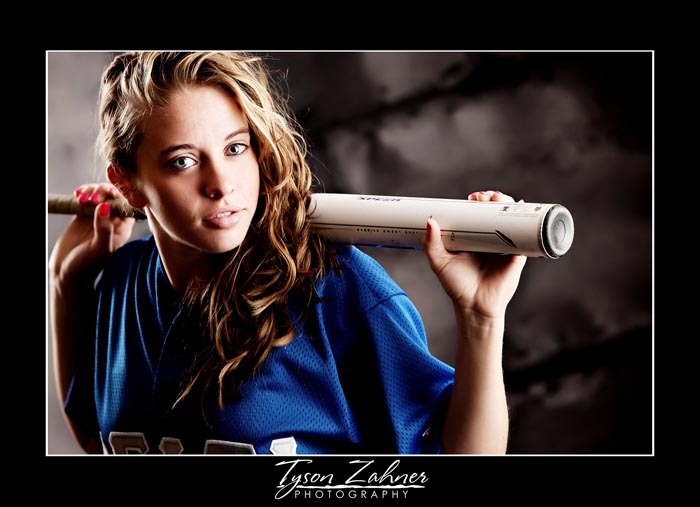 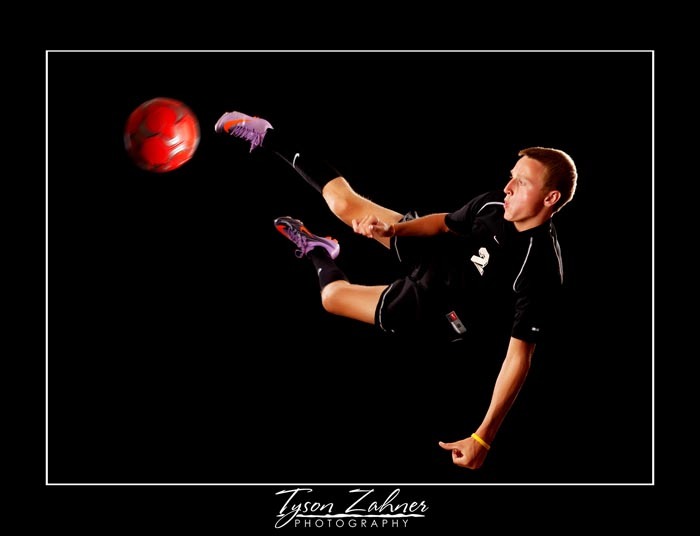 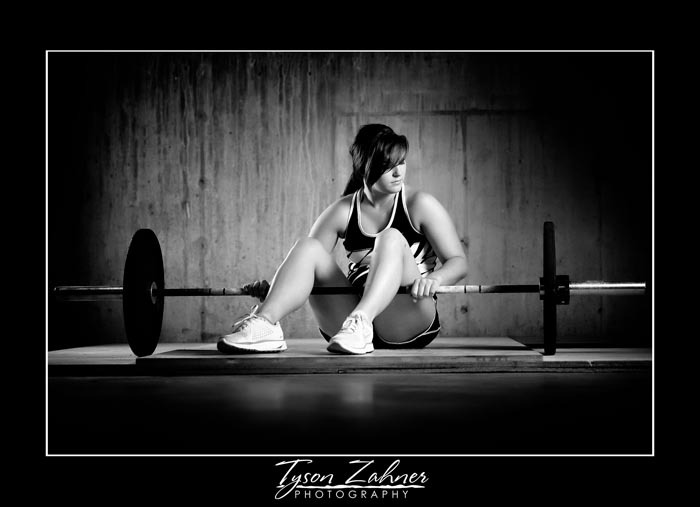 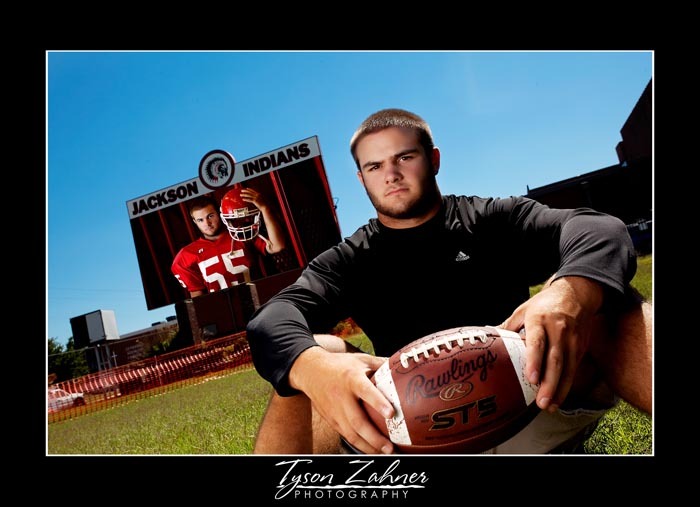 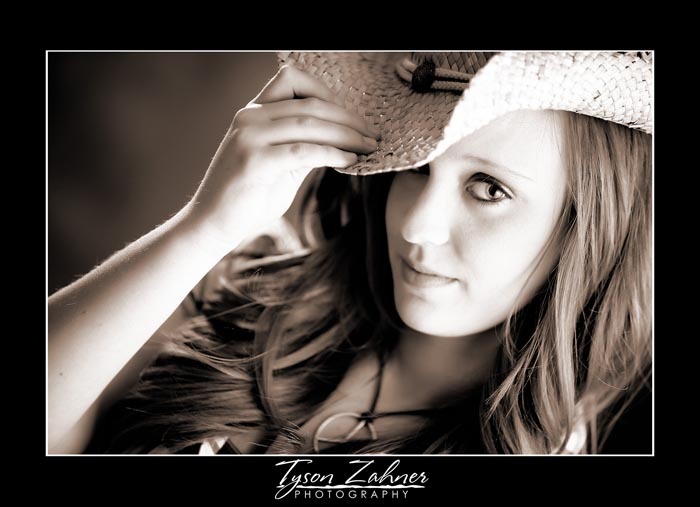 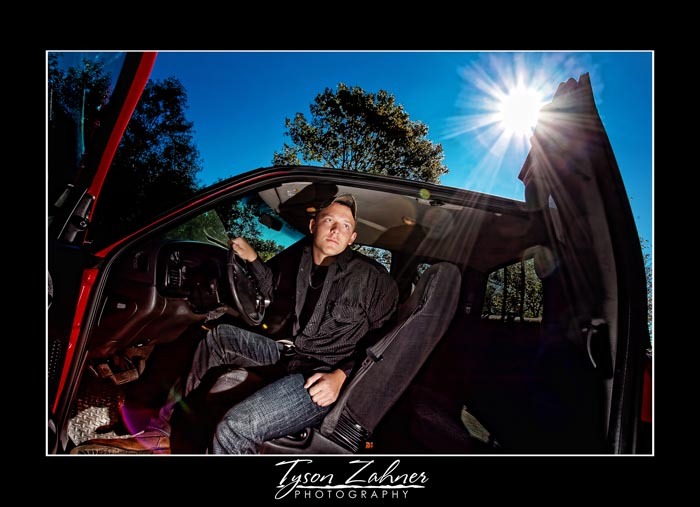 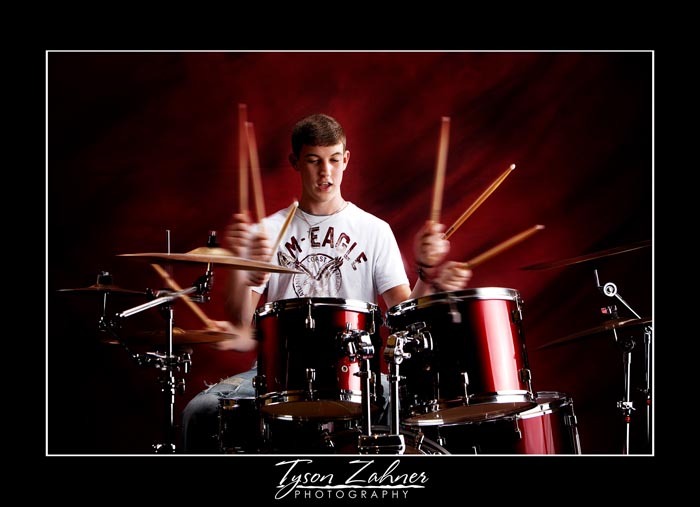 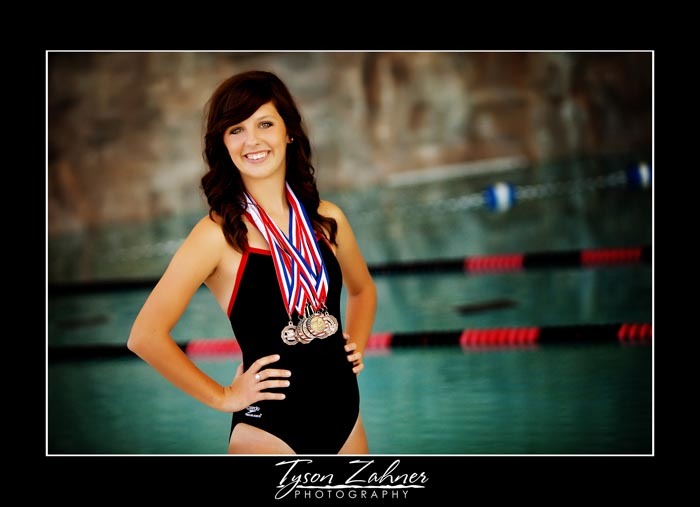 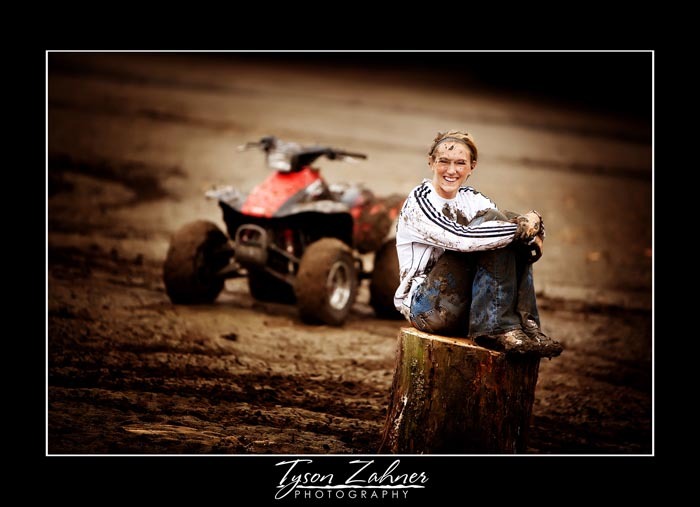 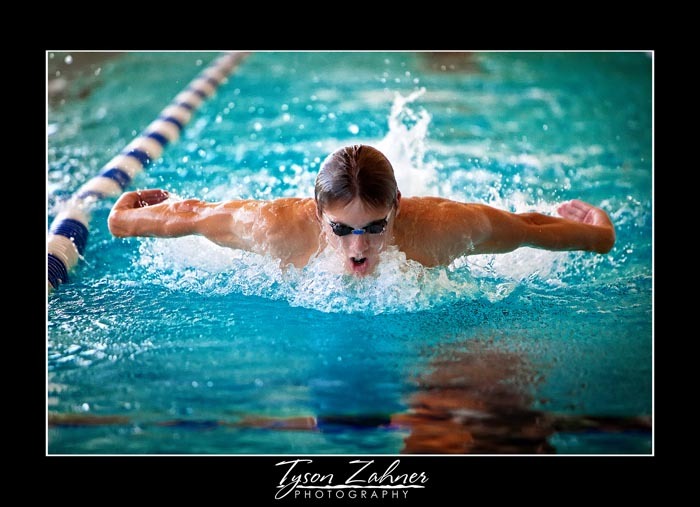 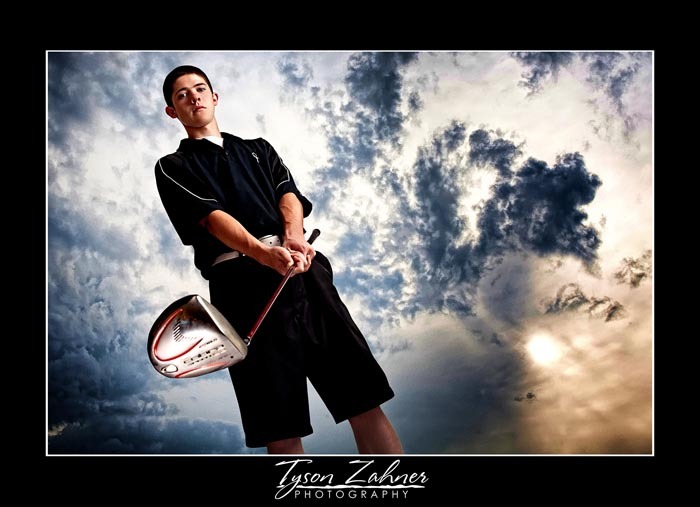 www.tysonzahnerphotography.com. 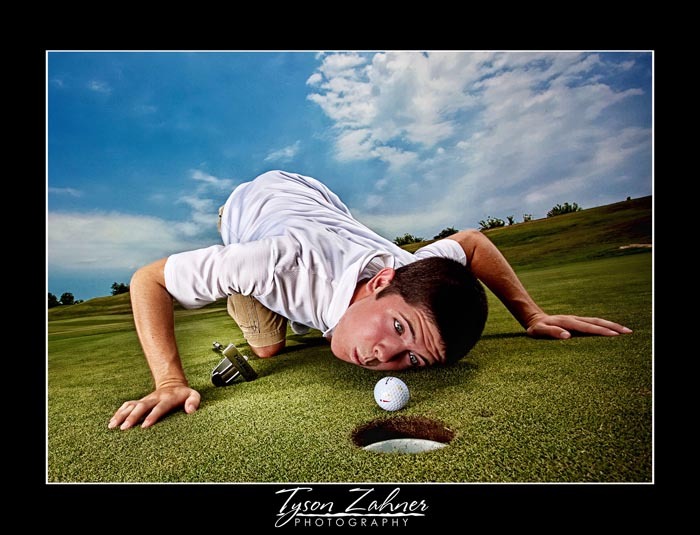 www.tysonzahnerphotography.com/blog. 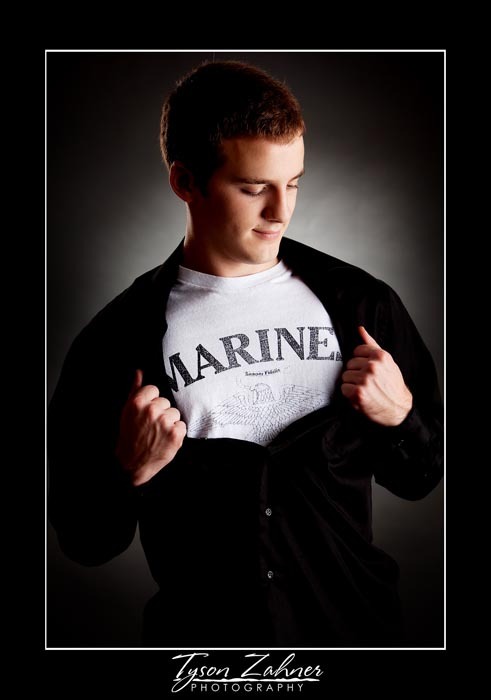 You can also find us on facebook or check out our websites.